Today I thought I would provide my opinion on the latest foundations I have personally tried. It is always a challenge for me to find the correct shade, as my skin tone is not pink or yellow. I am really a very neutral shade of porcelain white. I have pretty normal skin, with some oil in the T-zone during the summer and a tendency to be a little drier in the winter. Finding a foundation that lasts all day is another challenge for me. Even thought I am a makeup artist, I hate having to re-apply makeup. Makeup setting sprays do keep makeup in place all day, but I don't like using them every day, as I have found that I begin to break out. Below are my thoughts on the most recent foundation purchases I've made for my personal use. Lancome's Teint Idole Ultra 24H Foundation Review. I am currently using this foundation. I purchased it about a month ago and took advantage of getting the gifts with purchase offers they had at the department store. The shade I wear is 100 Ivoire N and it really is a perfect match for my super light skin tone. This foundation blends seamlessly between my face and my neck. This a liquid foundation and does not feel heavy. 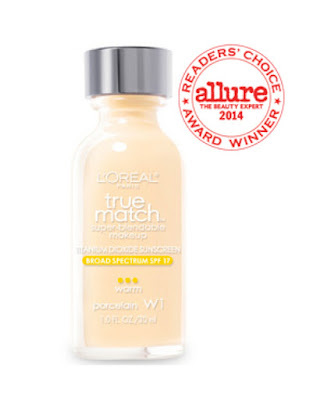 The coverage is adequate, but, for me, I don't find that this product lasts throughout the day. I never have much foundation makeup on my washcloth at night, so, for me, I don't believe it lasts 24 hours. This product currently retails for $46.50. I probably will not be re-purchasing this foundation again, as I believe there are other foundations out there I like better. 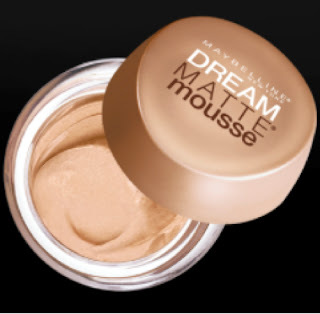 Maybelline's Dream Matte Mousse Review. It's an oil-free foundation. I used Porcelain Ivory Light 1 (surprised?). I really loved the feel of this foundation. I mean, I LOVED the feel of this foundation. It is the first foundation I've used in a long time that had me thinking back to the days of pancake makeup. (If you have never used it before, pancake makeup was so thick and creamy it could cover everything, but had you dripping in oil.) This Maybelline foundation is OIL-FREE. Yes, it really is oil-free and does NOT feel thick going on at all. It really is "dreamy" in my opinion! It retails for under $10, which is a bargain. It is a small jar and it probably lasted just over a month. While I loved the feel of this product, I don't believe it was long wearing. (but I was trying it during the summer in Houston, TX.) I think this would be a great product for teens or gals in their 20's. While I absolutely LOVED the feel of this product, I don't think I would purchase it again, because it didn't seem to have the staying power I needed. 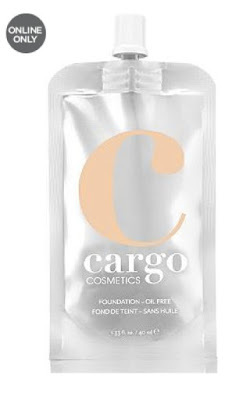 This is an oil-free liquid foundation. I used this product maybe two to three times and I was not impressed. I didn't even attempt to finish the bottle. 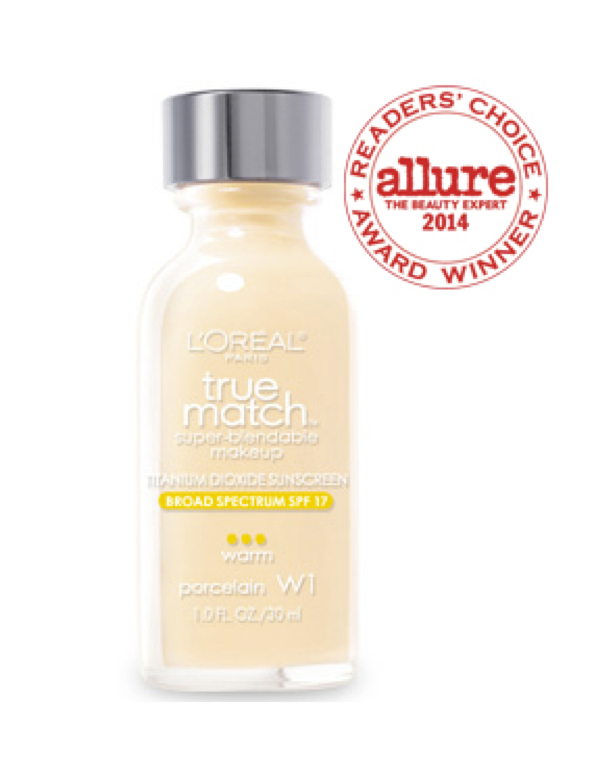 It was a very thin liquid foundation and offered very little coverage. The shade I used was Porcelain Ivory Light 1. For me, the shade color was great, but that is the extent of my praise. This product retails for less than $10, but I believe there are better foundations options on the market. I honestly can't remember which shade I purchased. It was either Light 44 or Light 45. Whatever shade it was, I thought it was a little bit too dark for my skin, so I want to say it might have been the Light 45. (Sometimes I think I actually need the darker foundations to look like I have color, but I hate being able to see foundation on my jawline.) This foundation currently retails for $35 at Sephora, but you get a lot of bang for your buck with this one, as a tiny little bit goes a very long way! I think my foundation lasted somewhere between 4-6 months and I used it every single day. It's probably been more than a year since I've worn this foundation, so I'm writing this review from memory. I purchased the lightest shade the Ulta store nearest me had in stock. I thought the foundation was a shade too dark for my skin, but it was the only option available at the store. (I didn't think to check on-line to see if there was a lighter shade option available for purchase.) This foundation currently retails for $42. I would describe this as a medium coverage foundation. This is not as thick as the Kat Von D foundation, but it is thicker than the Lancome foundation I reviewed above. I would say this had average wearability, it's staying power didn't leave a memorable impression though. I might give this one a try again, but I think I will probably try a few other products in the meantime. Another MUA introduced me to this foundation and I liked the packaging and the product so much, I carry it in my professional makeup kit. When I initially purchased this foundation, I could buy at my local Ulta store, but now it is an on-line only product, which makes it inconvenient for me. (I don't like to shop on-line for my own cosmetic products. I use everything until the last drop and when it's gone, I need to replace it NOW.) The lightest shade available is F20, which worked for me, but it is a tiny bit darker than what I really need to be wearing (I corrected that easily with a lighter powder over the top). 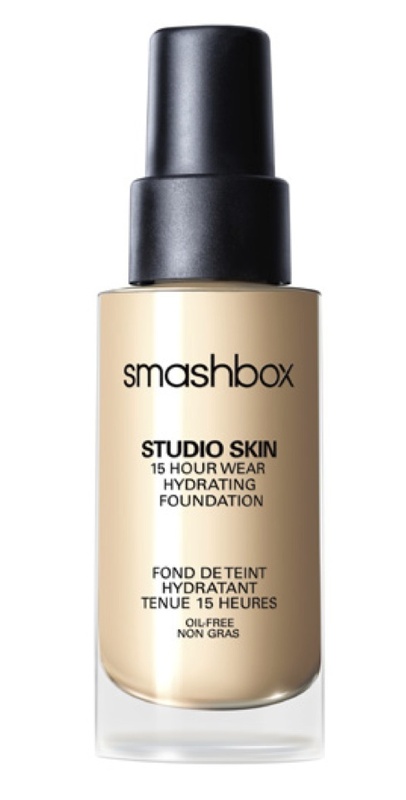 This foundation is currently retailing for $36. I think the portability of this foundation package is fantastic! 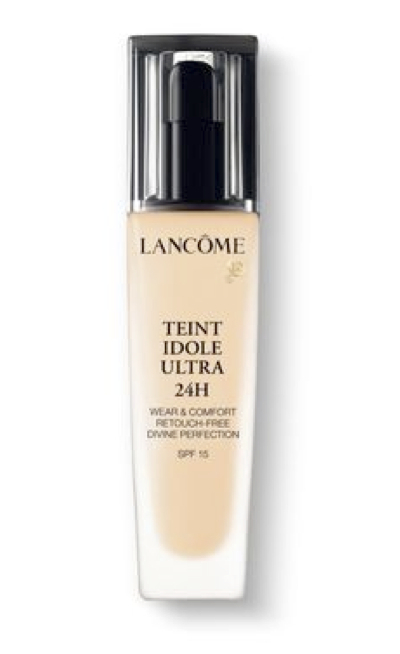 This is a sheer foundation, but it's consistency is thicker than the Lancome foundation. I'm a big fan of this foundation professionally, but personally, I think I want a little thicker coverage than this product provides. If I ever forget to pack foundation or run out and have to purchase something at the drug store, this is my old stand-by foundation. I wear N1 Soft Ivory (Neutral), but I've had to settle for W1 Porcelain (Warm) and I can wear it just fine too. It's a great value for liquid foundation and I believe it provides good coverage and average staying power. 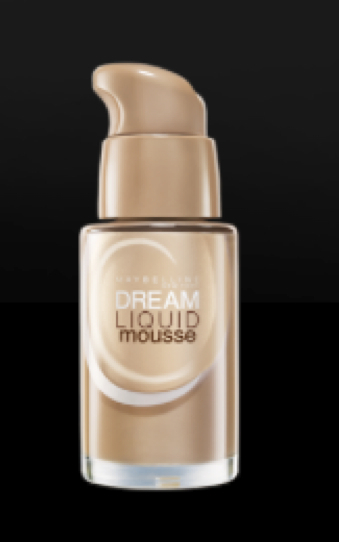 This product currently retails for $10.95 according to the Loreal website and apparently, this is a favorite product with lots of other people too (see the Allure award . I've been wearing the Cover Girl/Olay foundation called Simply Ageless for several years. It's a compact with a sponge - great coverage without looking heavy and great staying power. Plus it's not expensive and I can find it anywhere. Thanks for the tip, Lisa. I might have to put that foundation to the test! Great reviews! I'd love to know your opinion on Revlon Color Stay. It's been my go to for a while now. I also have Kat Von D's foundation and love the coverage. But sometimes it's a little heavier than what I need.